Saint Joseph is the patron of the dying. 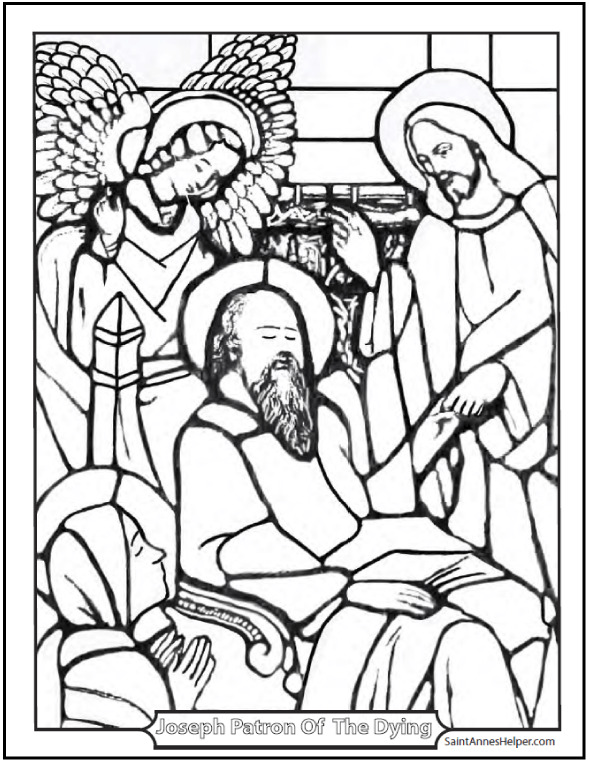 This coloring page shows him asleep with Jesus and Mary by his side. St. Joseph, pray for us! 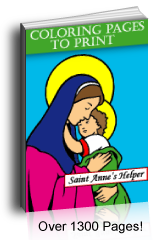 His feast days are March 19 and May 1.This PDF prints 8.5x11" single sided.